ACTON, Ont. 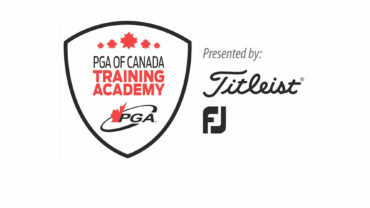 — The final PGA of Canada national championship of the year lands next week in Florida. The PGA Club Professional Championship of Canada presented by Titleist & FootJoy takes place Nov. 13-15 at TPC Eagle Trace in Coral Springs, Fla.
A 36-hole national championship featuring PGA of Canada head professionals, head teaching professionals, executive professionals and general managers, will undoubtedly feature stellar play from an impressive field. 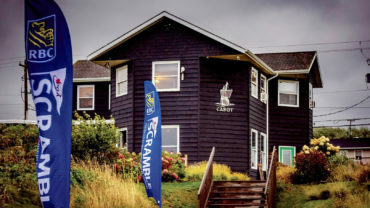 PGA of Canada Player Rankings presented by RBC highly-touted Scott Allred, Alf Callowhill, Brian Hadley, David Zibrik, Lindsay Bernakevitch, Ron Kenesky and Gordon Burns. 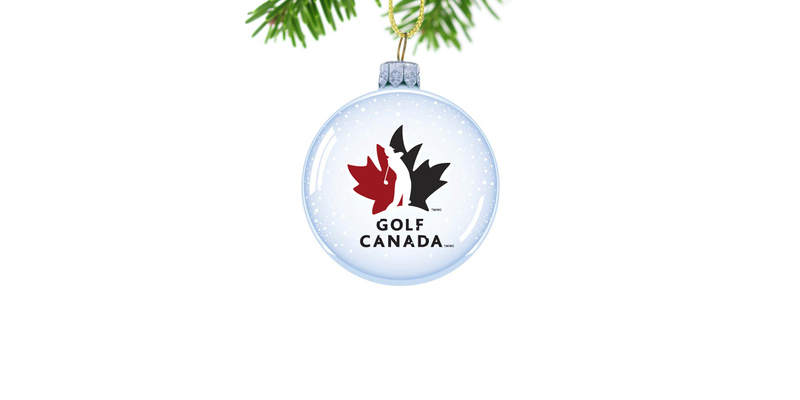 For the full field and first round tee times, click here. 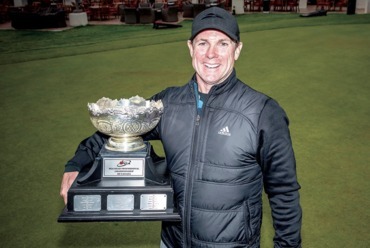 Due to the unforeseen circumstances of this year’s hurricane season in southern Florida, the original PGA Club Professional Championship of Canada host venue—The Woodlands Golf and Country Club—was not suitable for hosting a national professional championship. 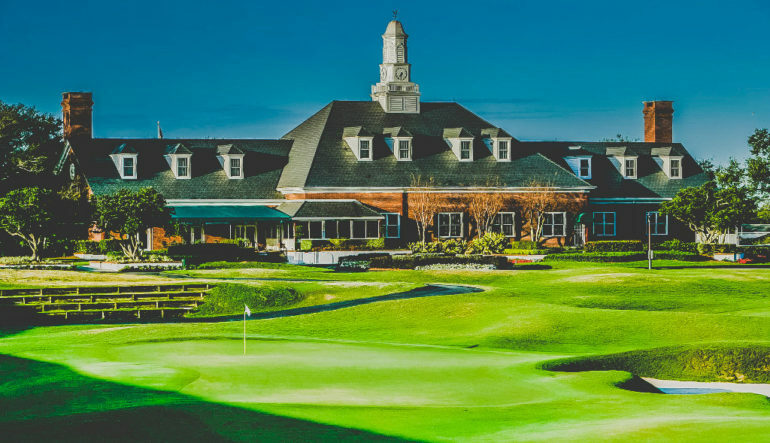 In order to maintain the original travel dates of all competitors, while providing a championship-worthy course at TPC Eagle Trace, the championship has also been shortened to 36-holes.